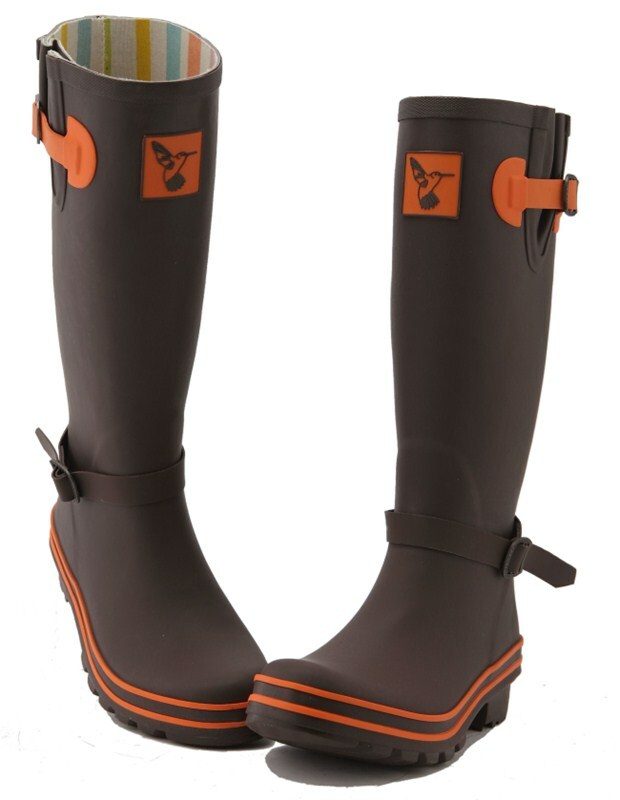 Designer Evercreatures wellies made from natural rubber sourced from sustainable forests which do not encroach on our endangered trees. 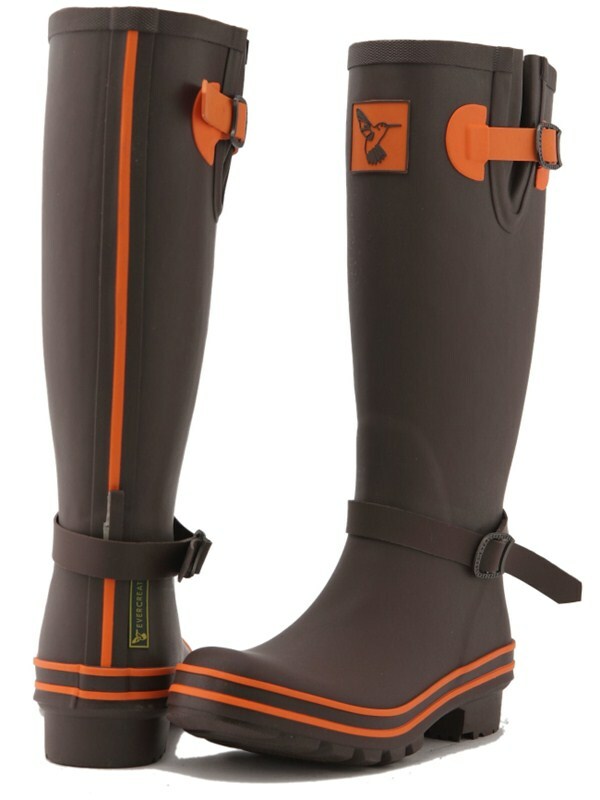 The wellingtons have a branded Evercreature buckle and extendable side gusset. 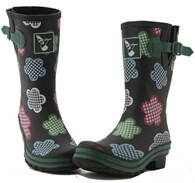 They have a fabulous rainbow coloured soft cotton lining and an EVA moulded sole which is highly comfortable. 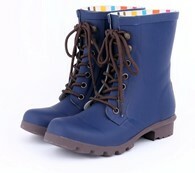 The boots come boxed to make the perfect gift. 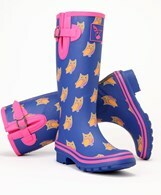 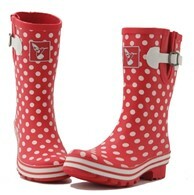 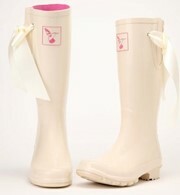 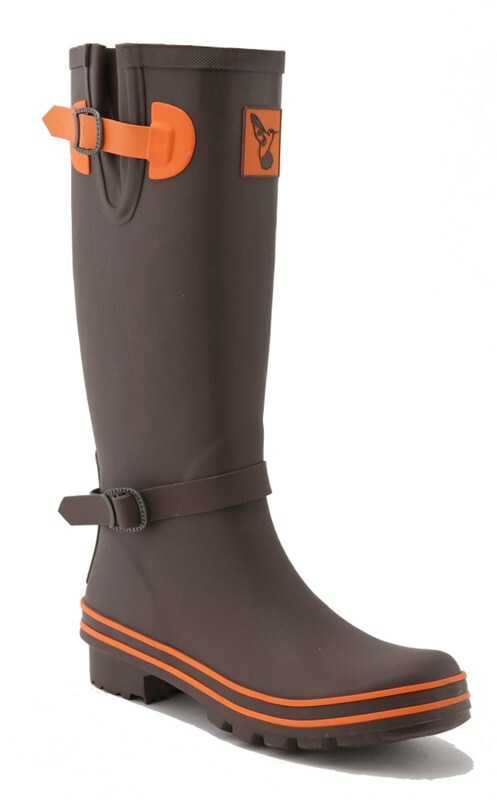 There are no reviews for Evercreatures Ladies Wellies Terracotta Wellingtons.